Recently we hosted over 1000 Chinese leaders from the underground church in China as well as our nation at our Converge Conference. They flew in from mainland China at their own expense because they believe that God wants the message of night and day prayer to go all over China. Many of them have watched IHOPKC over the internet on their smartphones. In 1983, a man prophesied that IHOPKC’s greatest impact would be in Asia through “unplugged TV sets”. 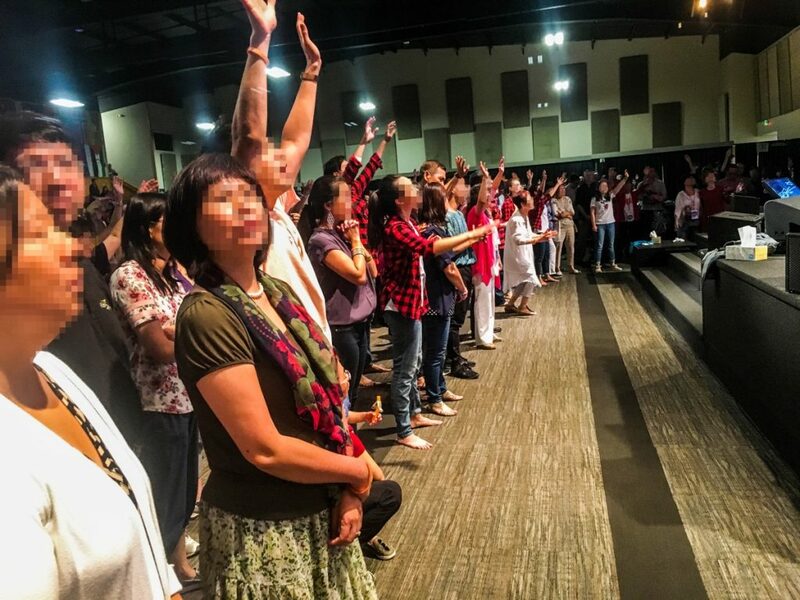 The purpose of this conference was to bring together the prayer movement with the gospel going forth in China and Chinese speaking congregations. Chinese believers dream of taking the Gospel from China through Asia all the way back to Jerusalem. It was amazing getting to see these true heroes of the faith who have suffered greatly. One 96 year old man in particular who is now a part of IHOPKC spent over 22 years in a prison camp because of His faith. We loved how they incorporated the whole family in everything. 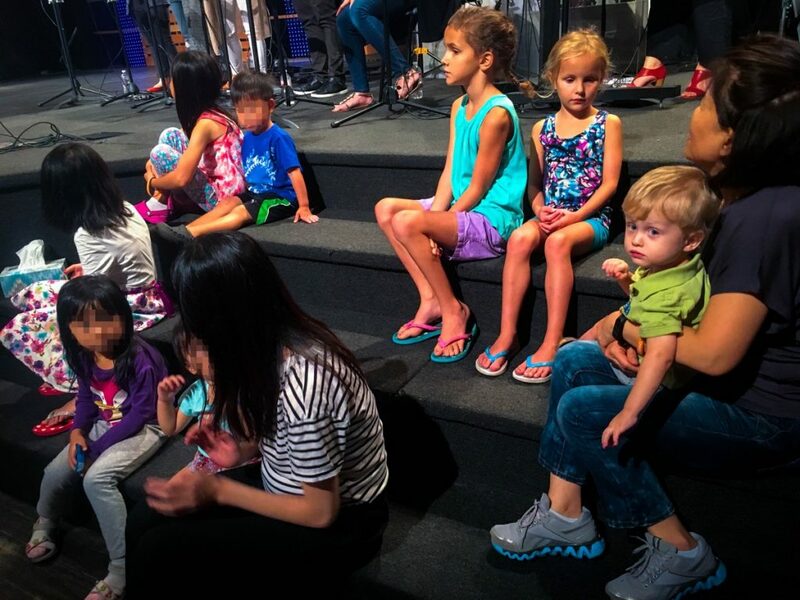 Jeremiah was really impacted by this conference worshipping on stage with the other Chinese children. As I (Jonathan) walked in to the gathering and heard thousands of Chinese believers worshipping in Mandarin I started crying. I heard the Holy Spirit say, “this is why you served me for 12 years on the Nightwatch. Here is what your prayers have accomplished.” I was overjoyed to see the Lamb being worshipped in this beautiful tongue. This is surely a foretaste of what is to come!